At least two security personnel and one terrorist were killed in an ongoing encounter in Chandel's Sajik Tampak in Manipur. MANIPUR: At least two security personnel and one terrorist were killed in an ongoing encounter in Chandel's Sajik Tampak in Manipur. One AK-47, and two unexploded Improvised explosive devices (IEDs) were also recovered. 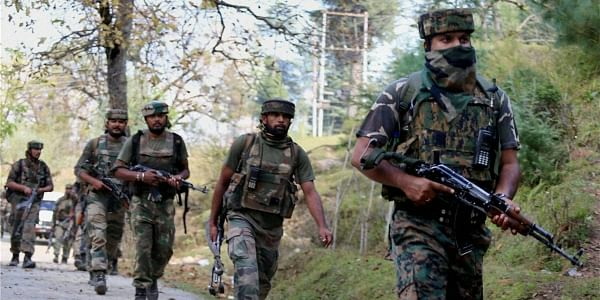 A search operation by 4 Assam Rifles (28 Sector) was launched earlier in the day, where armed terrorists ambushed the Regiment at Chamoli Top at around 05:30 am.